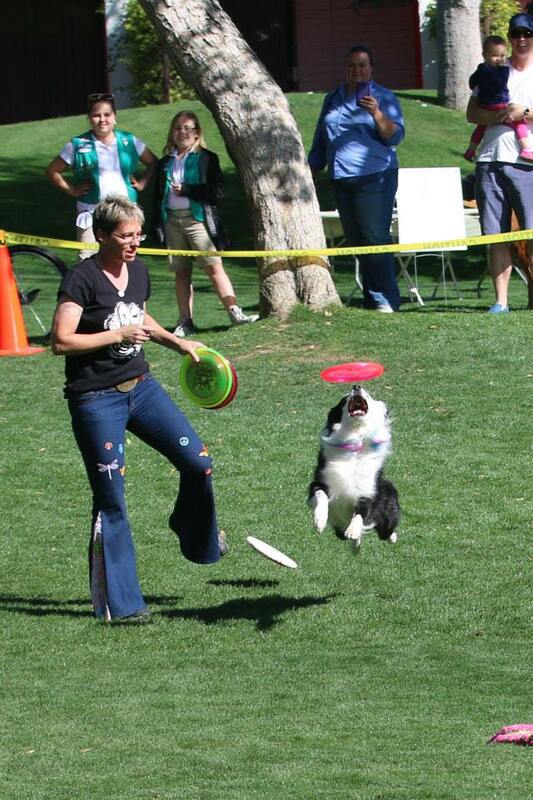 This entry was posted in Agility, Disc Dog, Dog Training, Mental Management and tagged agility, disc dog, dog training, first time disc, Mental Managment, stage fright, stage fright in agility, steps to perform, steps to perform agility by ffluffy. Bookmark the permalink. I love your outlook on training for any of the sports…fun!! I am so bummed I had to miss this event and hope to catch the next one!! Thanks for all the training tips and advice! What an amazing team! P.S. I triple love the jeans! !